Give the lifter in your life the gift of sick gear. We picked out the best fitness gifts for men and women. Gym gear makes a great gift, namely because many people hesitate to buy it for themselves. Perhaps you have a family member who's worked out in the same cotton undershirt for years because it's "practical." Maybe your bro mixes his protein powder in a Dasani bottle. This is your chance to change the game for someone you love. (And even if they're already well equipped, something fresh is always nice.) 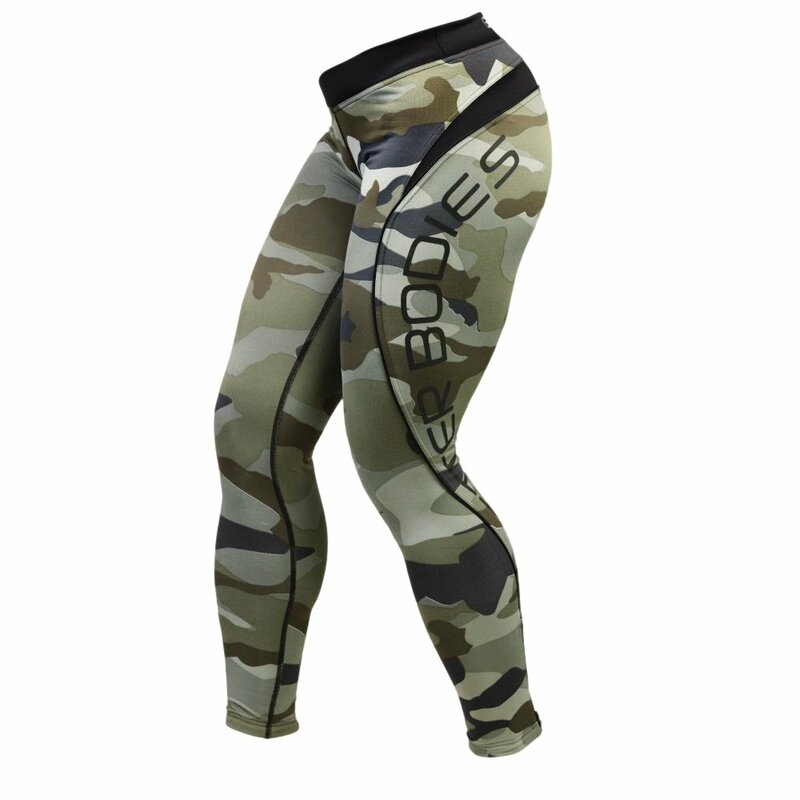 Arm them with high-performing threads, energy-boosting supplements, and functional, durable accessories to upgrade their gym experience. Then take credit for their results. Know a guy who's serious about exercise but seriously neglects his exercise wardrobe? 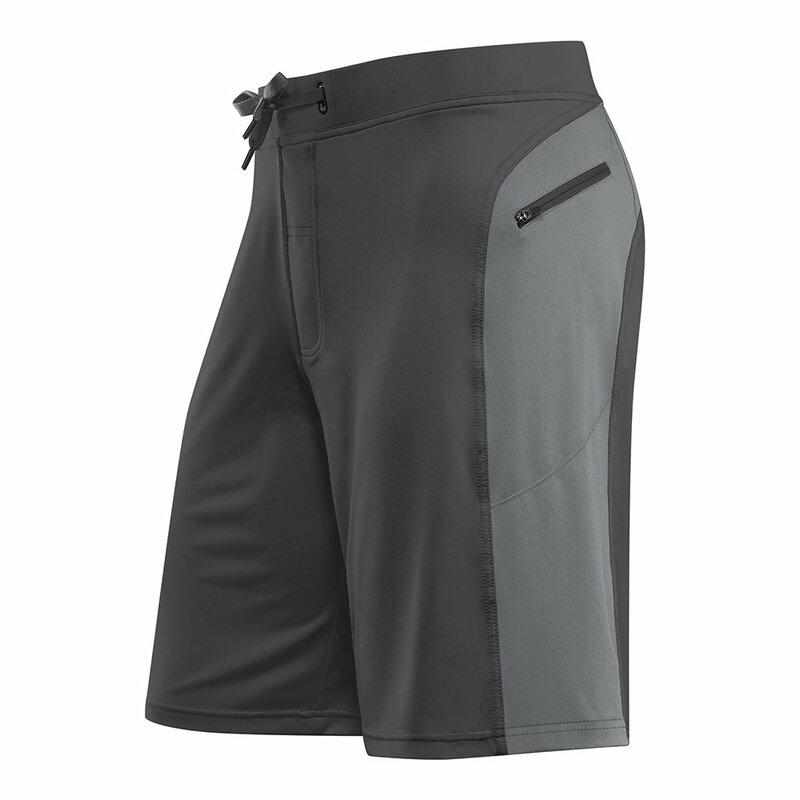 Give your lifting partner, your boyfriend, or your dad (who really needs to retire his college running shorts) a much-needed upgrade with gear that looks as good as it feels. If the man in your life has been buying all-cotton tees, it's time for him to join the modern world and choose a blend that's super comfortable—and holds its shape! 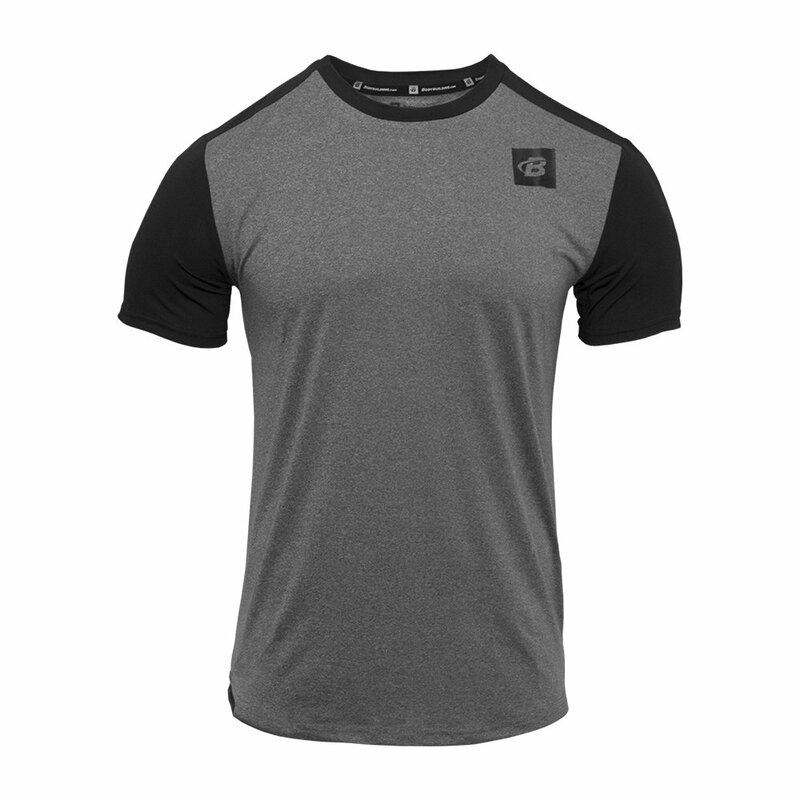 This fast-drying performance shirt is so lightweight he might forget he's wearing it, and its understated style is at home both in the gym and on the street. 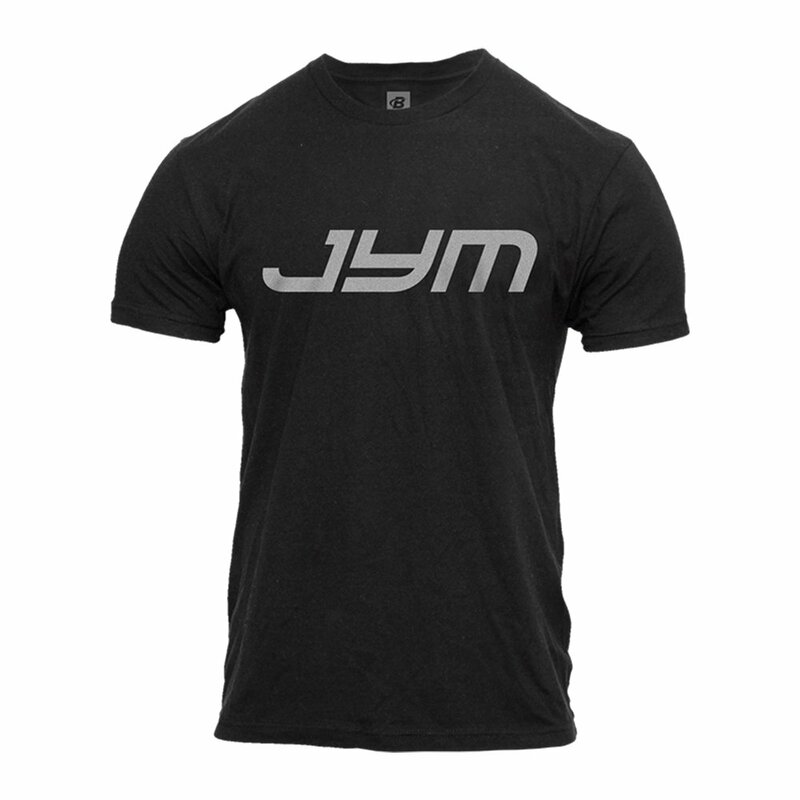 A great fit and neutral colors (plus hi-vis yellow) make JYM's tee a top-shelf choice for any no-BS man of iron. Tattoos and shaved head optional. For the dude who prefers to fly under the radar, this minimalist tech shirt looks like a plain black tee, but it wicks, stretches, and holds its shape through sweaty workouts. Made of lightweight taffeta with four-way stretch, these iconic shorts are comfortable, durable, and have a low-key look guys can live in. Finally, joggers he can actually jog in. 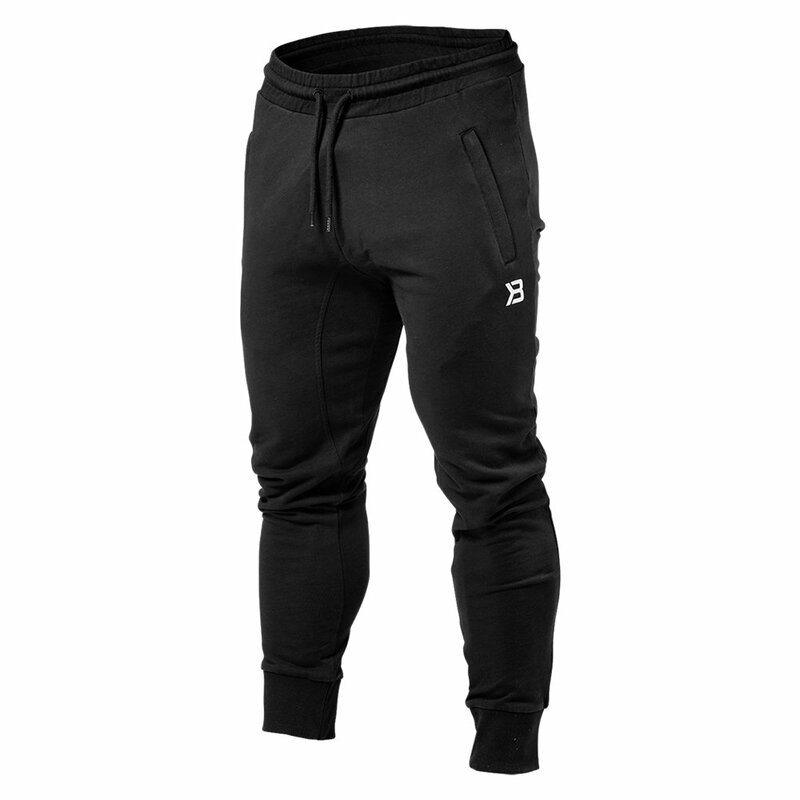 Made from performance fabric with articulated seams, these street-style sweats are made to move. Spoil him with these premium shorts that pull out all the stops. Super-stretchy fabric, zipper pockets, and wraparound panels make the perfect fit-man gift. It's all about the fit and the fabric. 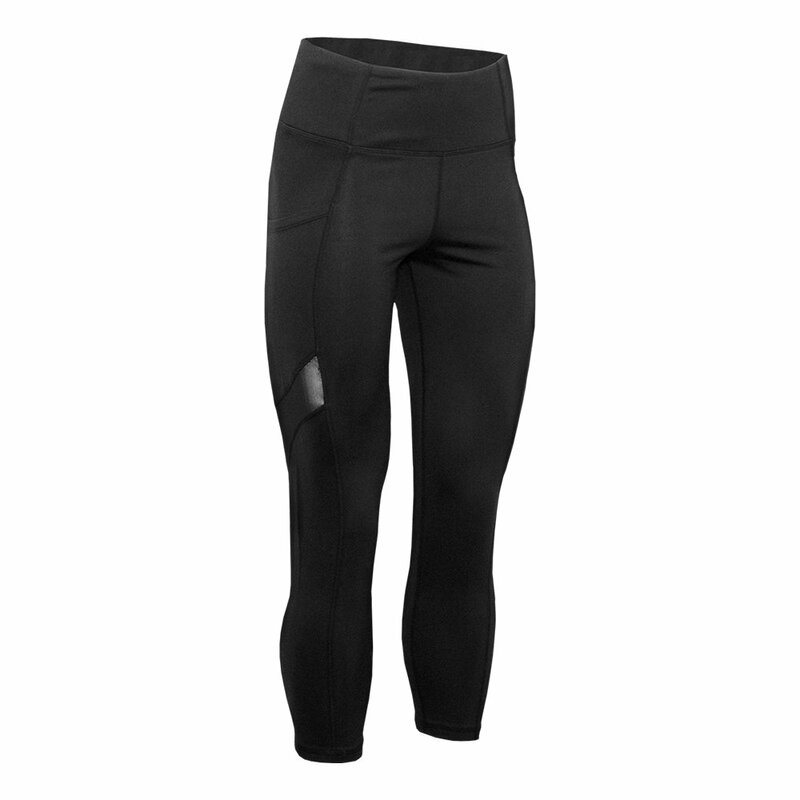 Snug in the calves, plenty of room in the quads, plus a cool 80:20 cotton-poly mix. Can't beat 'em! 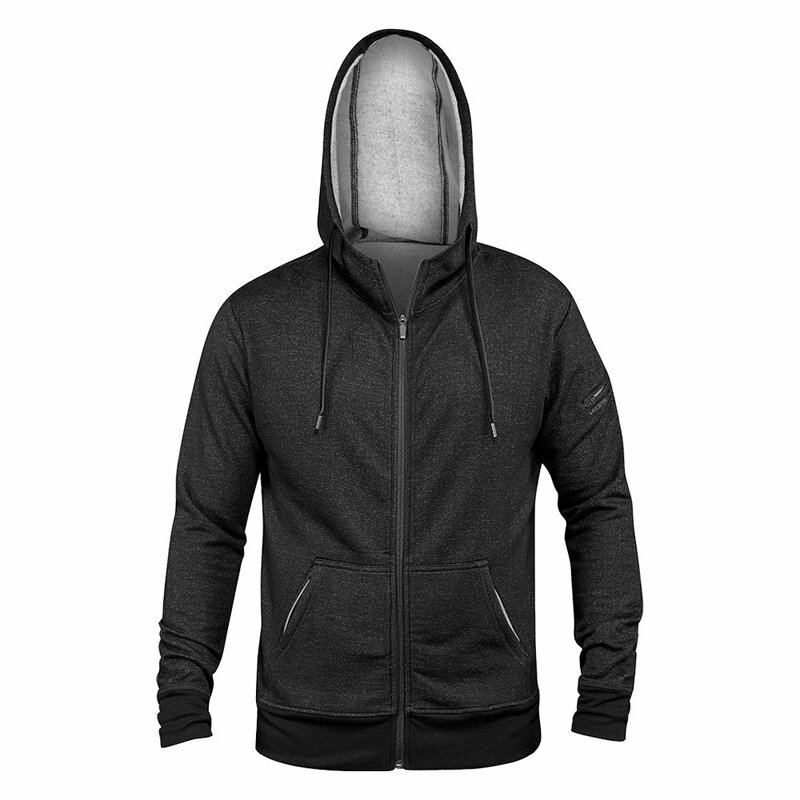 Engineered for cool-weather training, this streamlined tech hoodie also wears well as a casual layer. And there are five pockets. Guys love pockets. Whether she lifts, does yoga, or plays a sport, a fitness gift that performs well, looks cute, and boosts her confidence is always a great idea. 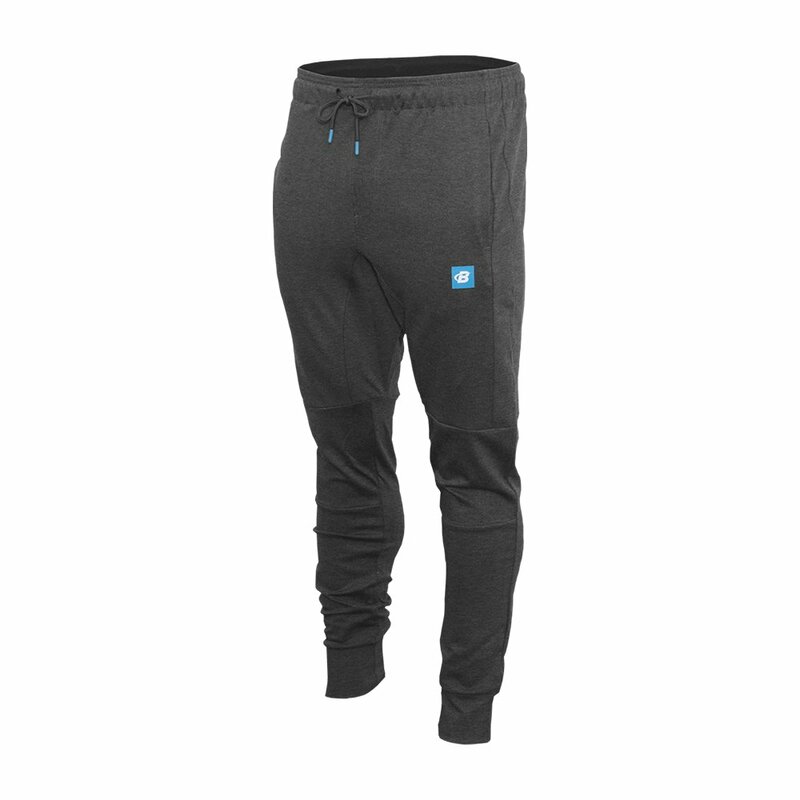 We've also got soft, comfy clothes for after the gym or a chill rest day. 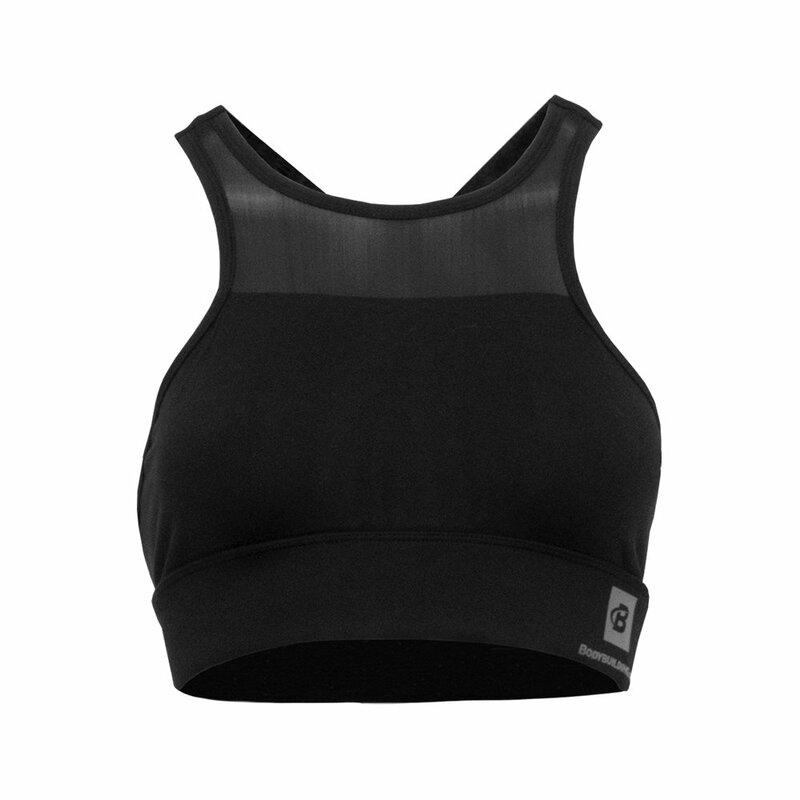 The mesh high neck and cross design add elements of interest while still giving her the non-restrictive support she wants for the most intense workouts. 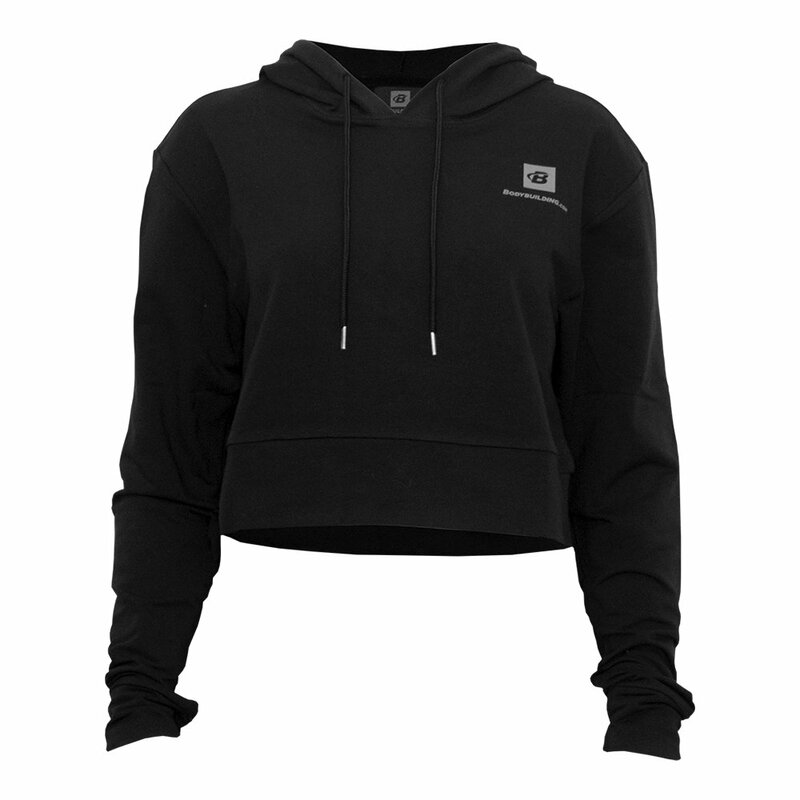 This on-trend black hoodie packs style and comfort and will look killer with her favorite high-waisted leggings. 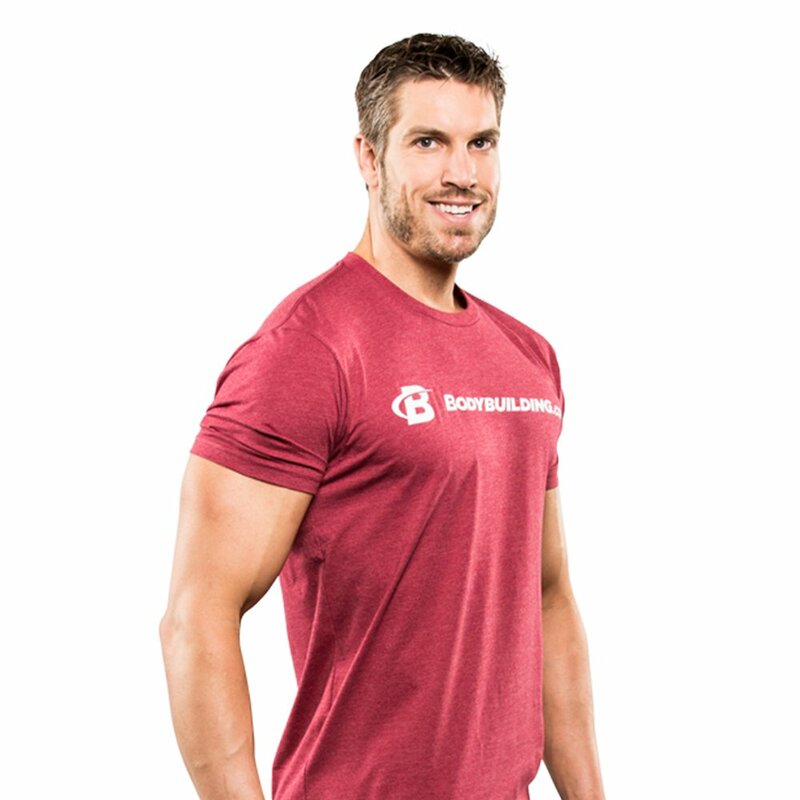 The tri-blend fabric is soft and durable. High-waisted bottoms are flattering on any body shape or size! Bonus: They have side pockets that fit a phone to keep her workouts hassle free. This trendy tee is perfect to wear during a workout, while out and about, or anywhere in between, making it a fitness gift that can get a lot of mileage. There's nothing worse than getting the chills after a sweat sesh...except getting out of bed for early morning workouts! 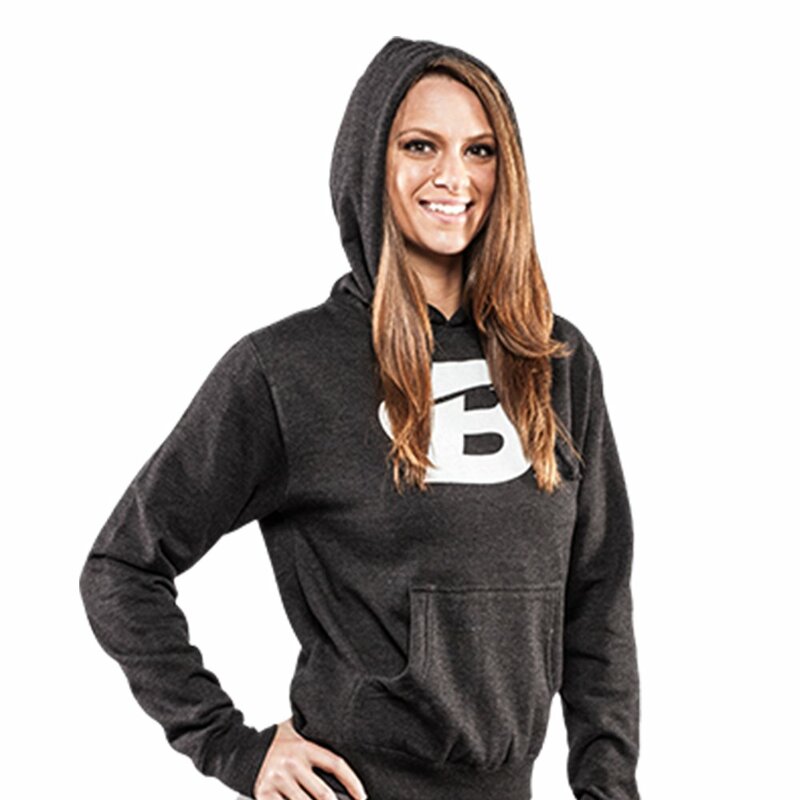 This classic logo hoodie helps with both fit-girl problems. Joggers are trendy and definitely not just for the dudes! 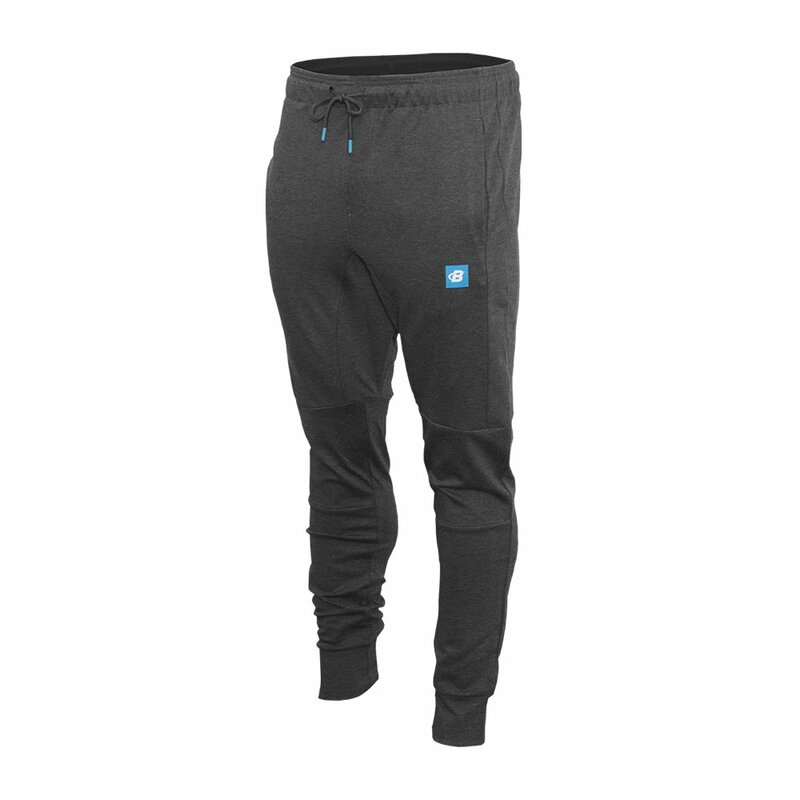 Give her the perfect post-workout or lazy-rest-day pants for ultimate comfort. 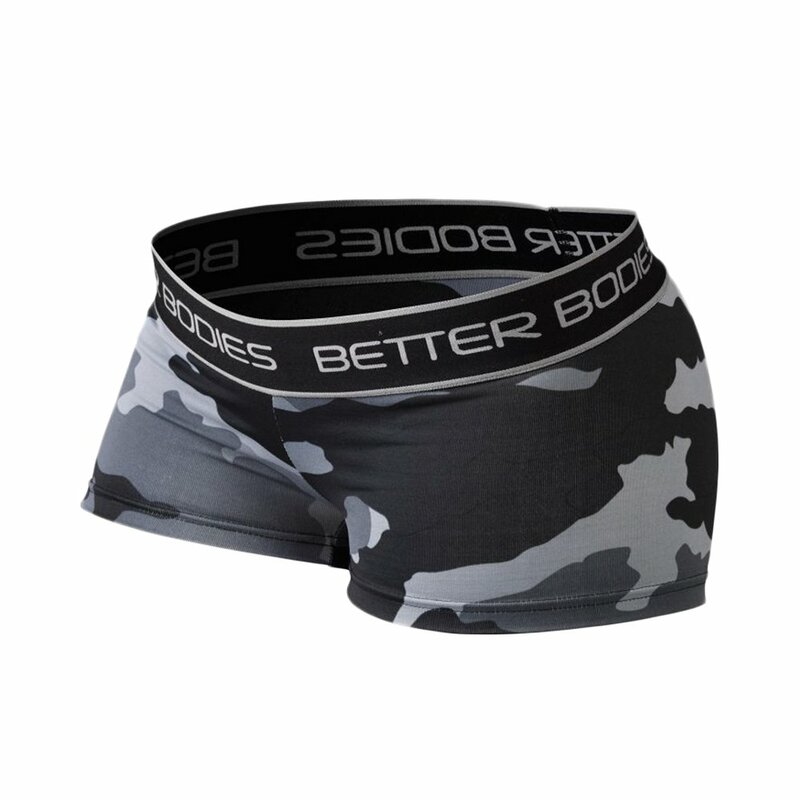 Give the gift of glorious glutes with these low-cut shorts for the booty queen in your life! They're perfect for progress photos and hot yoga. If her idea of a good time involves a barbell and not the bar, we've got the perfect tank for her in burnout fabric with a super flattering cut. The right extras can make the difference between a decent workout and an inspired one. 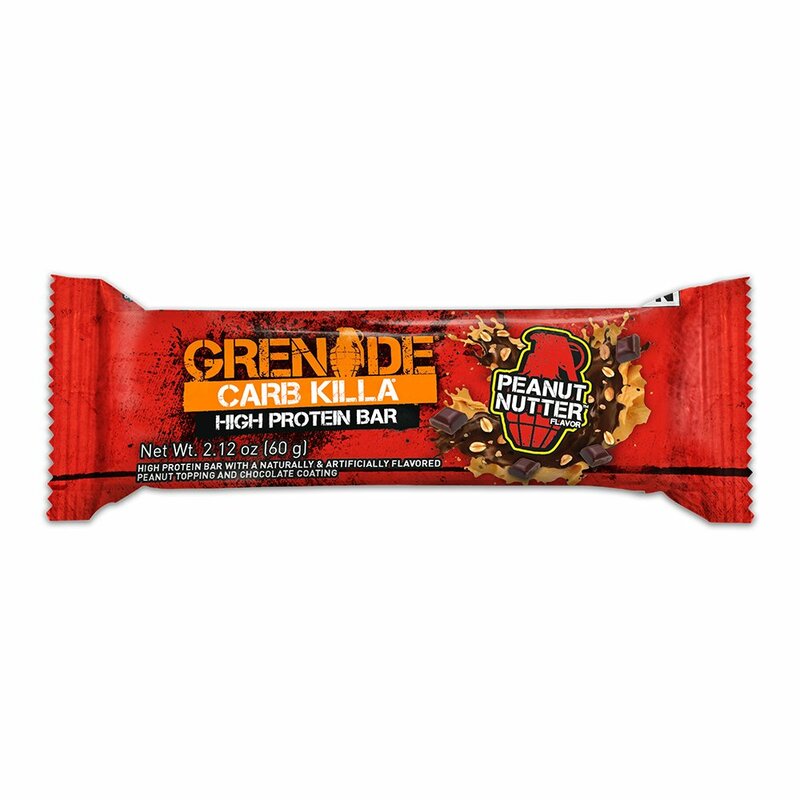 Pro tip: Pack some protein bars into a shaker bottle, or a hoodie into a duffel bag, to make your present extra special. There's no coming back from the stench of a three-day-old protein shake. Your lifting partner is likely due for a new one of these best-selling shaker bottles. 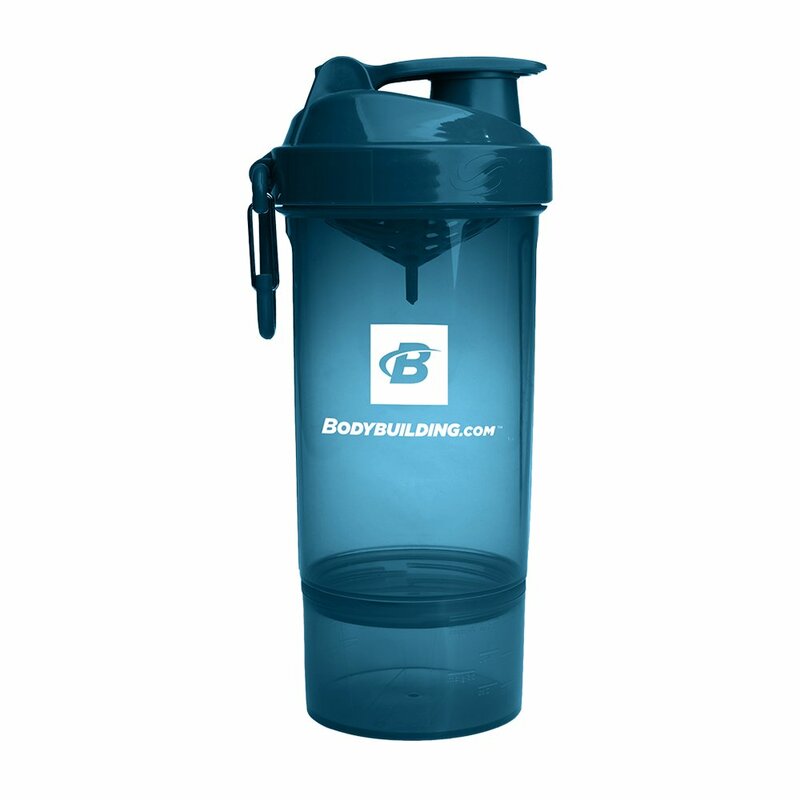 Gainz season or not, this 800-milliliter shaker is a must-have for everything from protein shakes to amino blends. 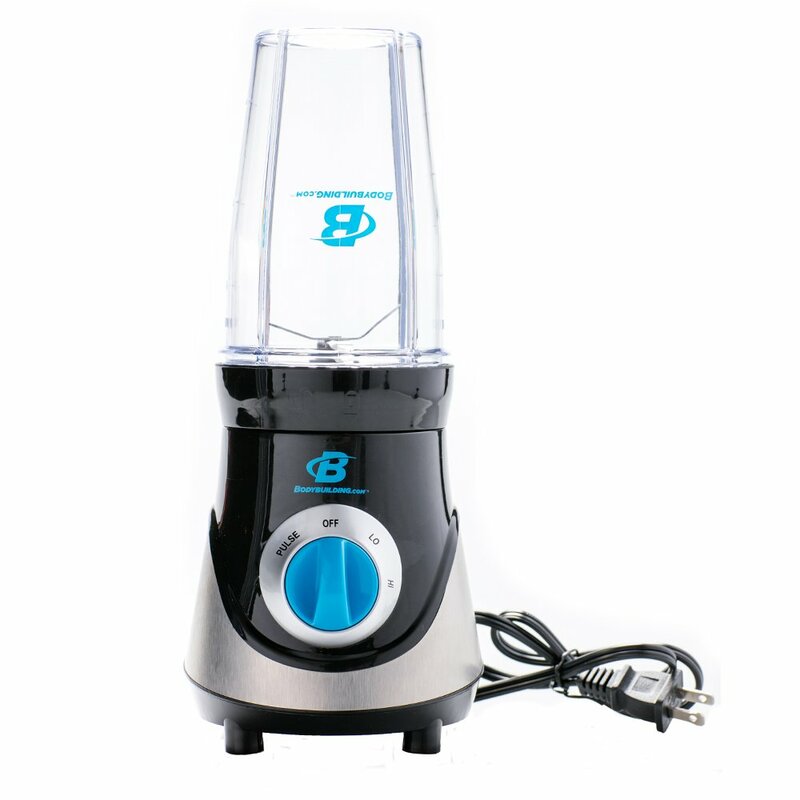 It even comes with a fruit infuser and added compartment for supps and snacks! Is their dream gift a deadlift PR? 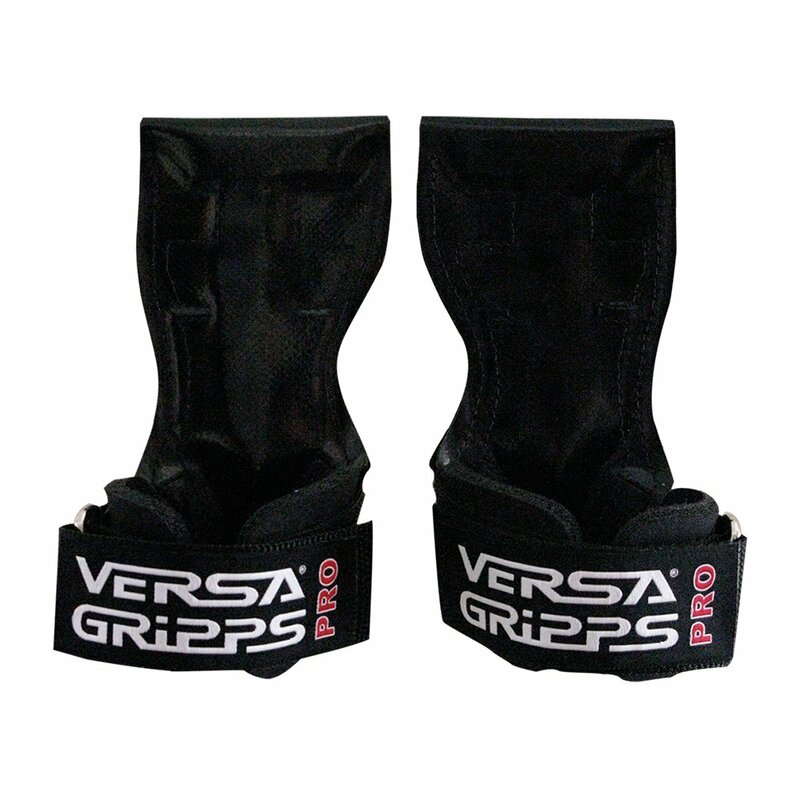 These durable lifting grips will ensure a secure, no-slip handle on the heaviest barbells. 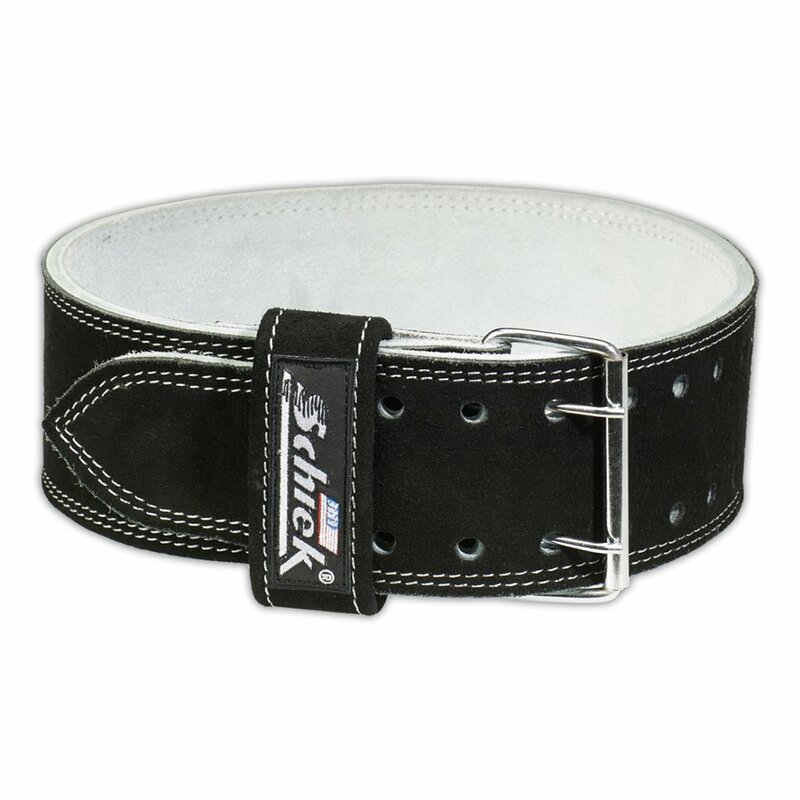 This 9-millimeter-thick leather belt is what the powerlifter in your life needs to dominate on the platform—without a jacked-up back along with it. Weak wrists are a weak excuse. 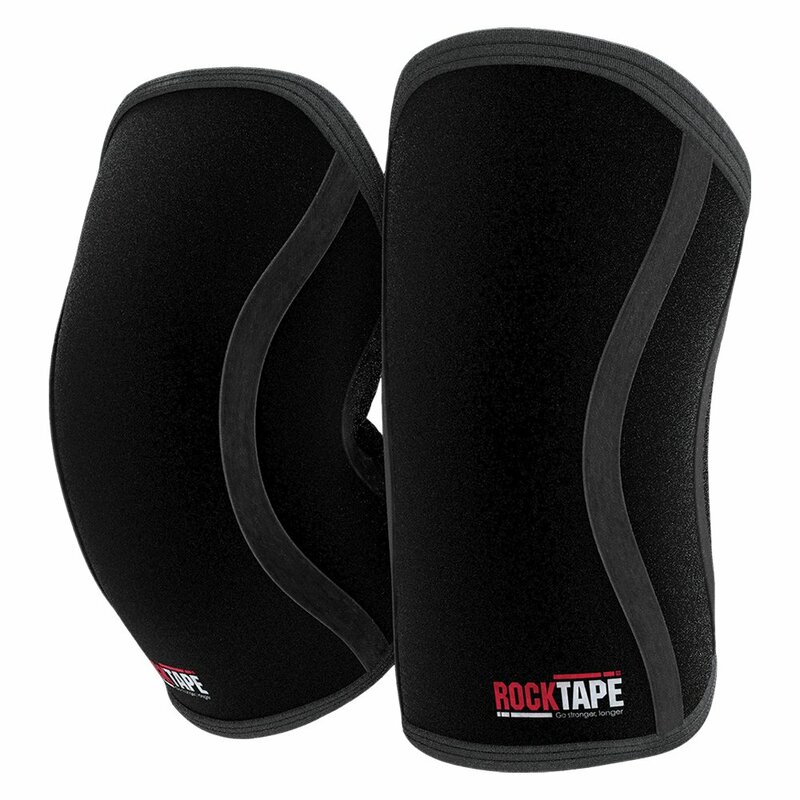 Press through the poundage with these adjustable, yet super-supportive elastic wraps. Help them murder their WODs, not their knees. 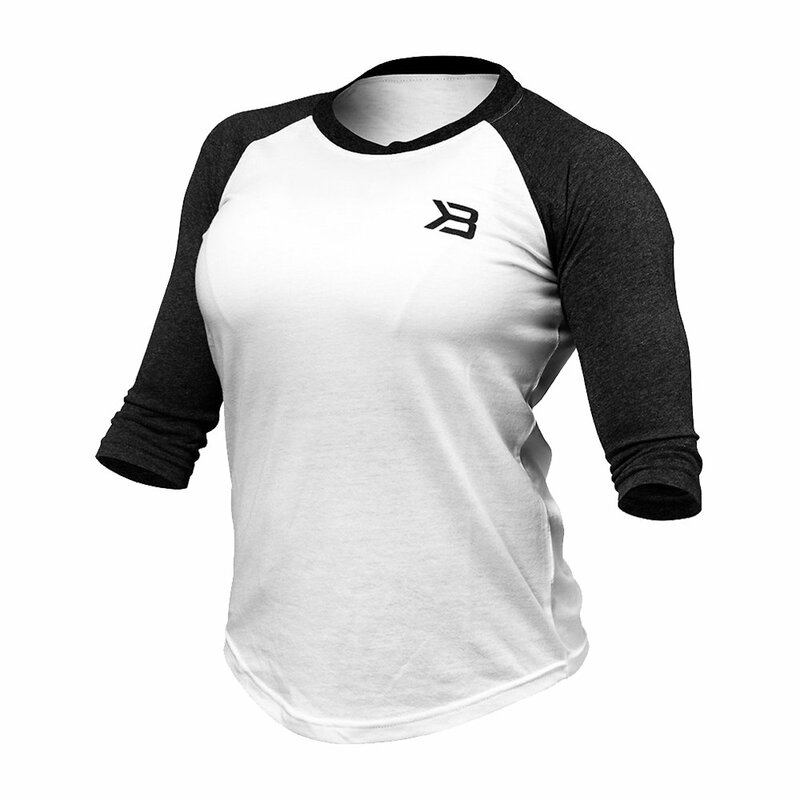 These tough, simple sleeves are designed with proper stabilization and painless performance in mind. Hate sharing your protein? 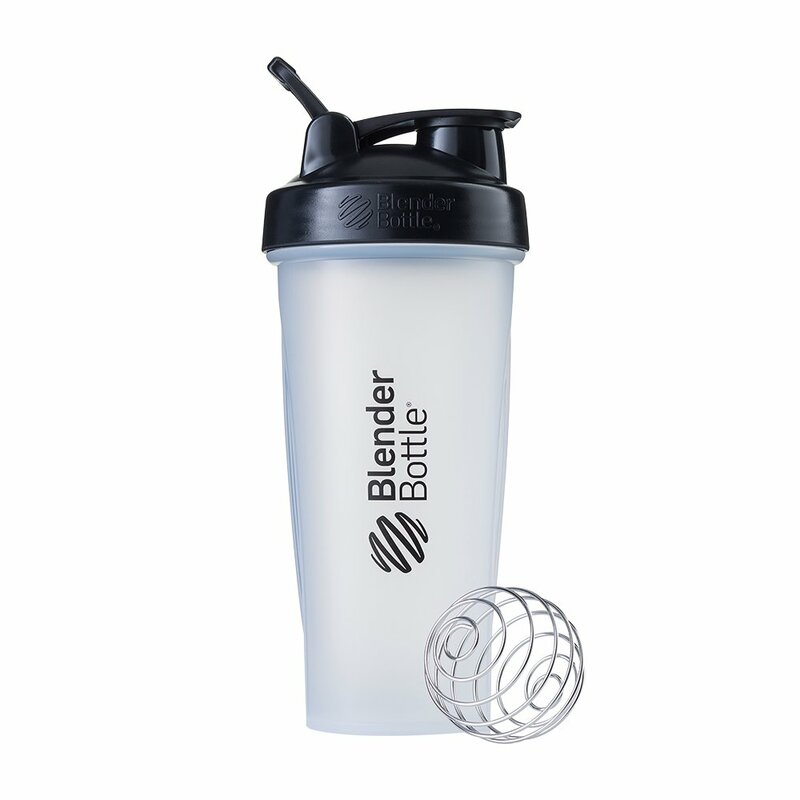 Keep the bulking calories to yourself with this personal blender and dishwasher-safe, BPA-free cups and lids. No gift bag needed when the gift is a bag! 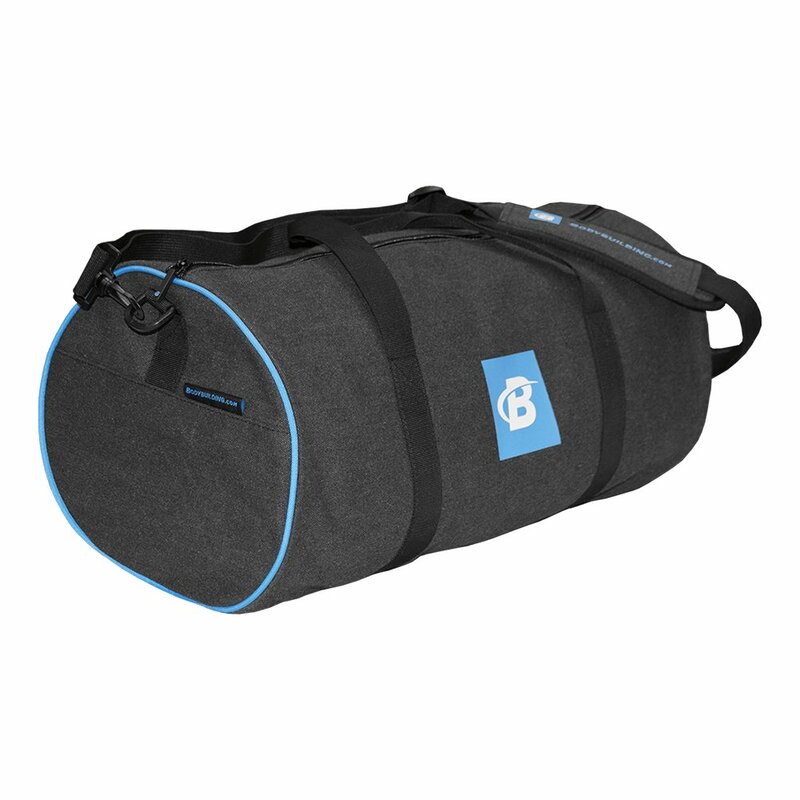 This duffel will fit any and every gym accessory the lifter in your life needs. 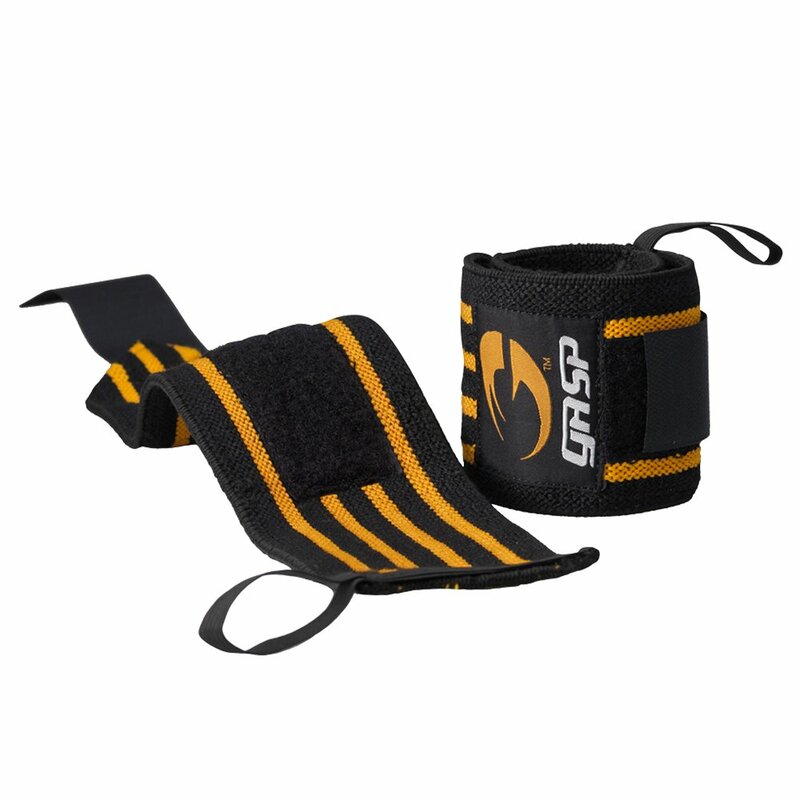 Get a grip on your training in a whole new way! 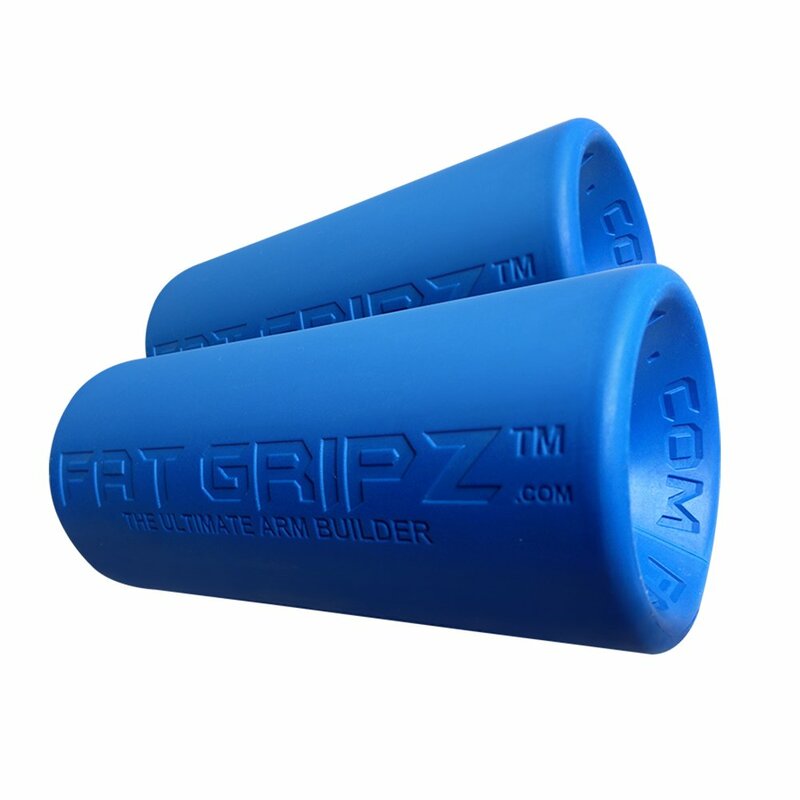 These rubber grips quickly attach to any barbell or dumbbell for increased muscle activation, fewer muscle imbalances, and (duh) bigger arms! Supplements are a surprisingly well-received fitness gift for your healthy brethren. If you want to ensure your gift goes to good use, give supplements to support their health and gains. 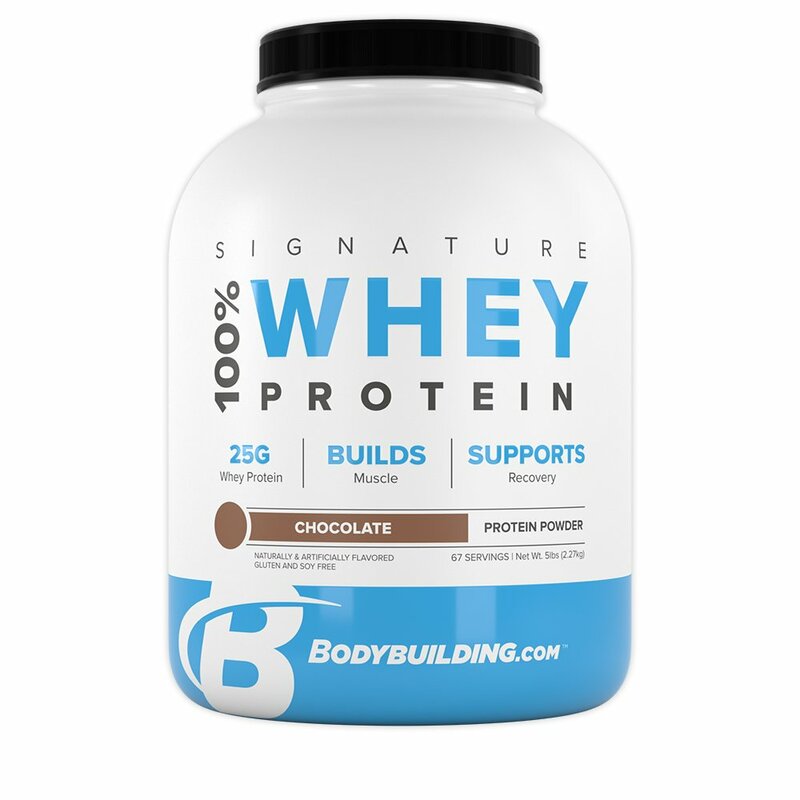 Show them you're in their corner with this high-quality whey protein. 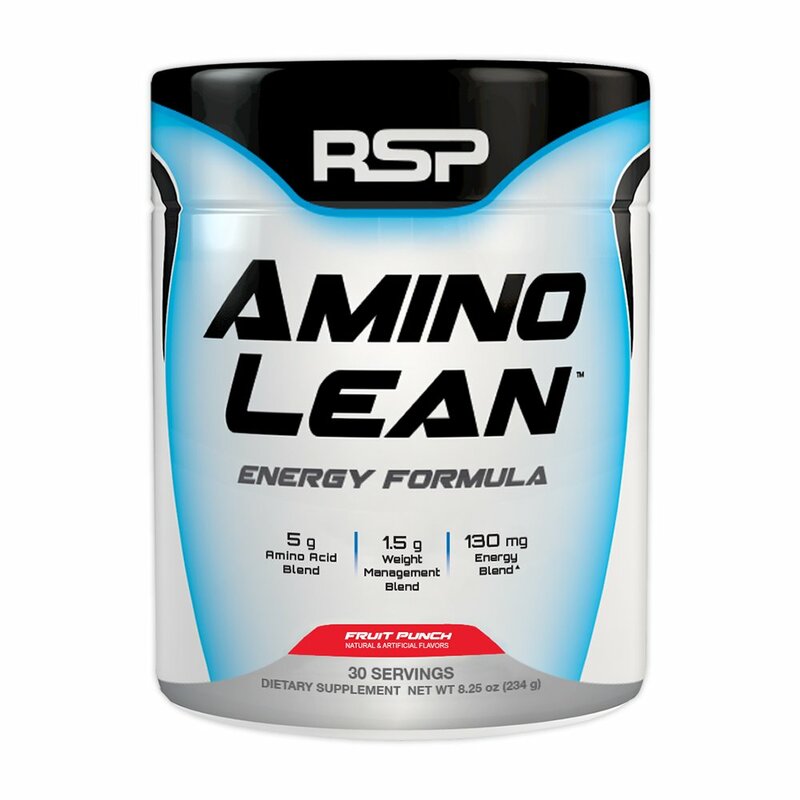 One of the most popular fitness supplements, protein powder is always appreciated. 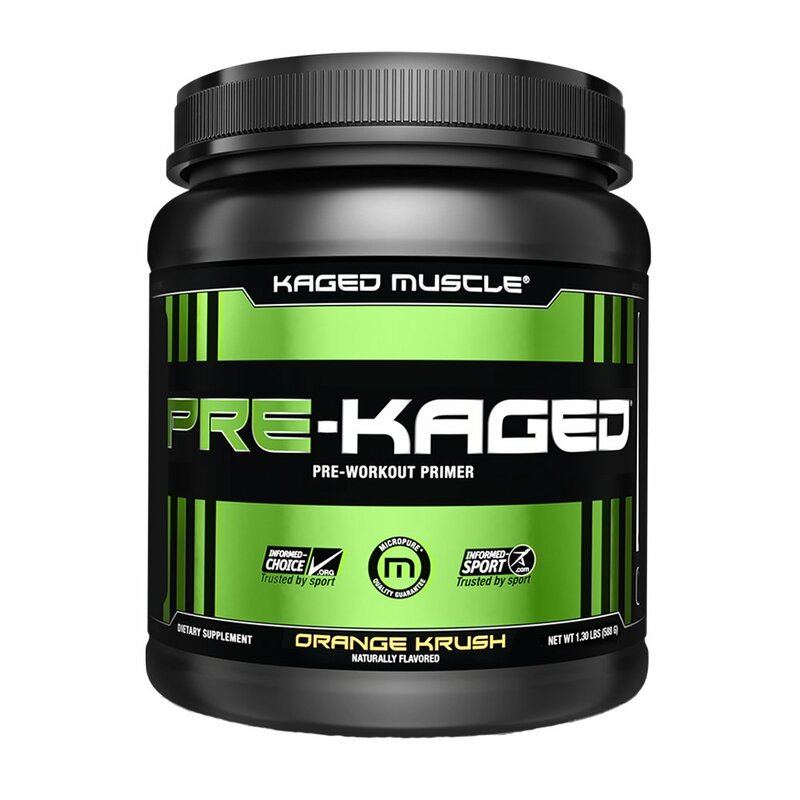 If you know someone who needs help getting off the couch and putting down the fast food, give them this high-octane pre-workout to shake off the blahs and get back in the gym. 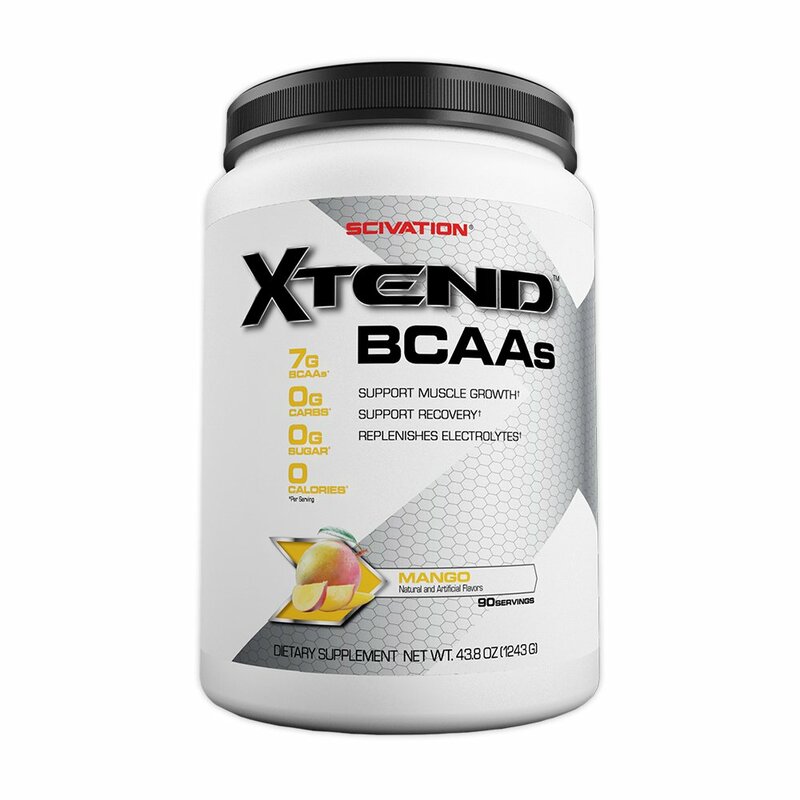 The BCAAs in this fitness drink mix replenish nutrients lost during workouts and sports. The 14 fresh flavors make staying hydrated a pleasure, not a chore. 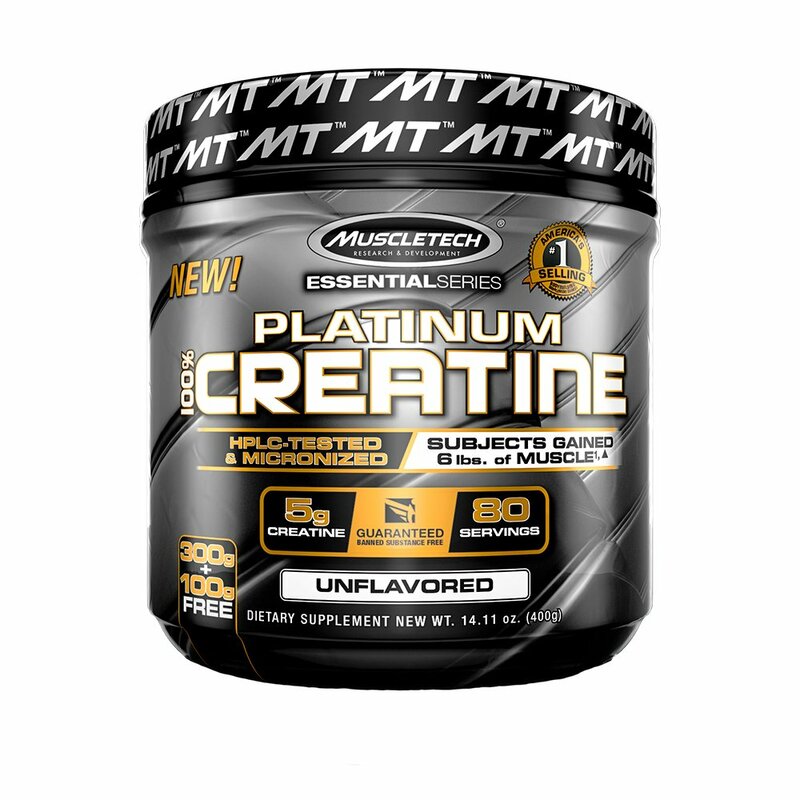 A stack is not a stack without creatine. If someone is new to fitness, this can help them level up. If they already take creatine, they'll need more eventually. 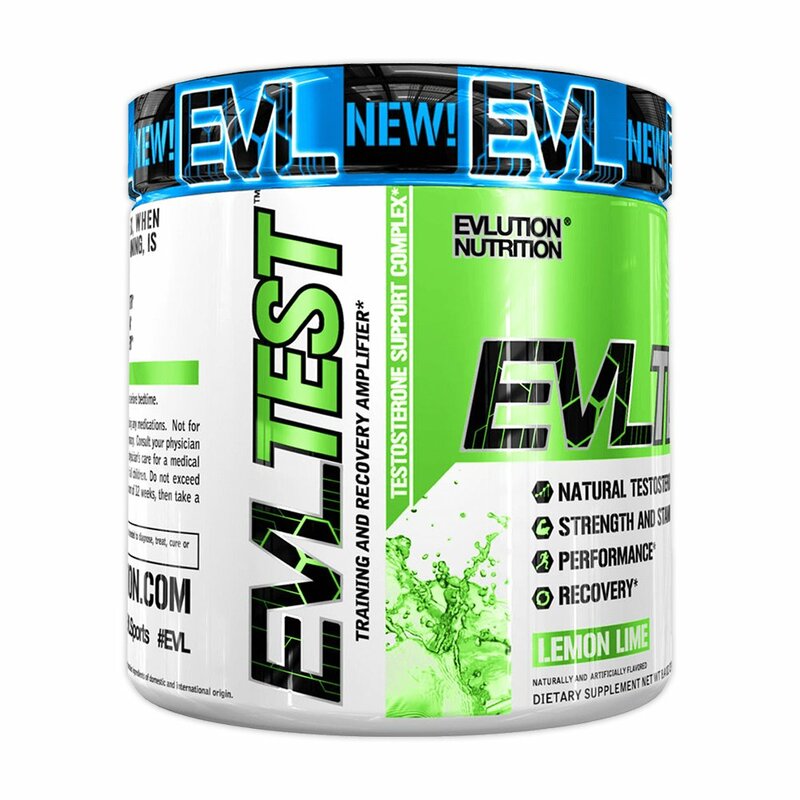 This high-octane pre-workout fuels an intense pump, intense motivation, and crave-able flavors, even for the seasoned gym regular. In flavors like blueberry cobbler and oatmeal chocolate chip, this healthy, real-food meal replacement tastes nothing like rations dropped from a plane. 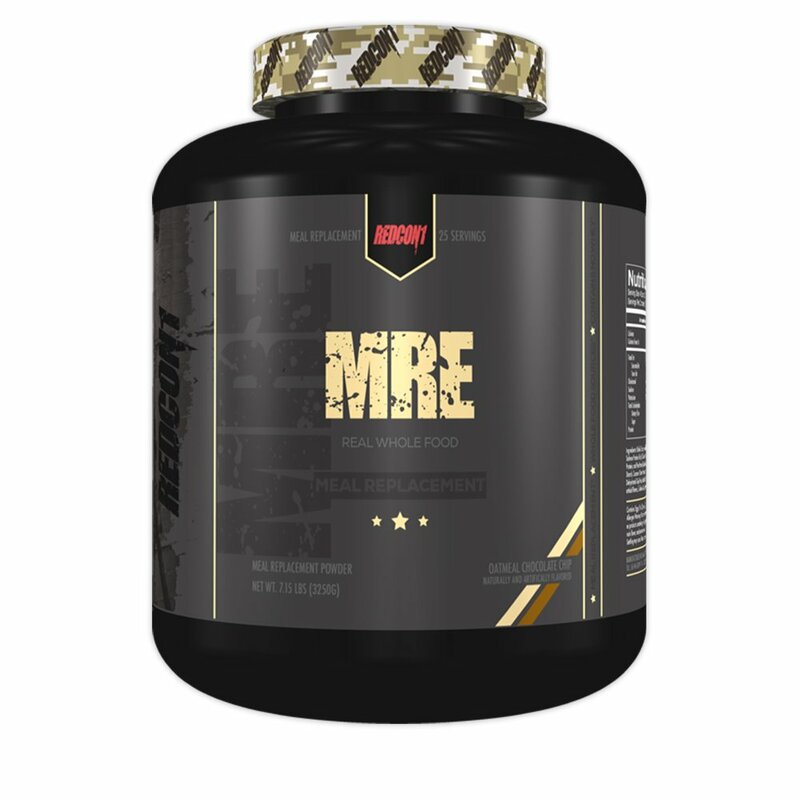 For the person constantly humblebragging about their sore muscles, give the gift of essential amino acids, caffeine, and green tea for better recovery. Know someone staring down a big exercise goal? 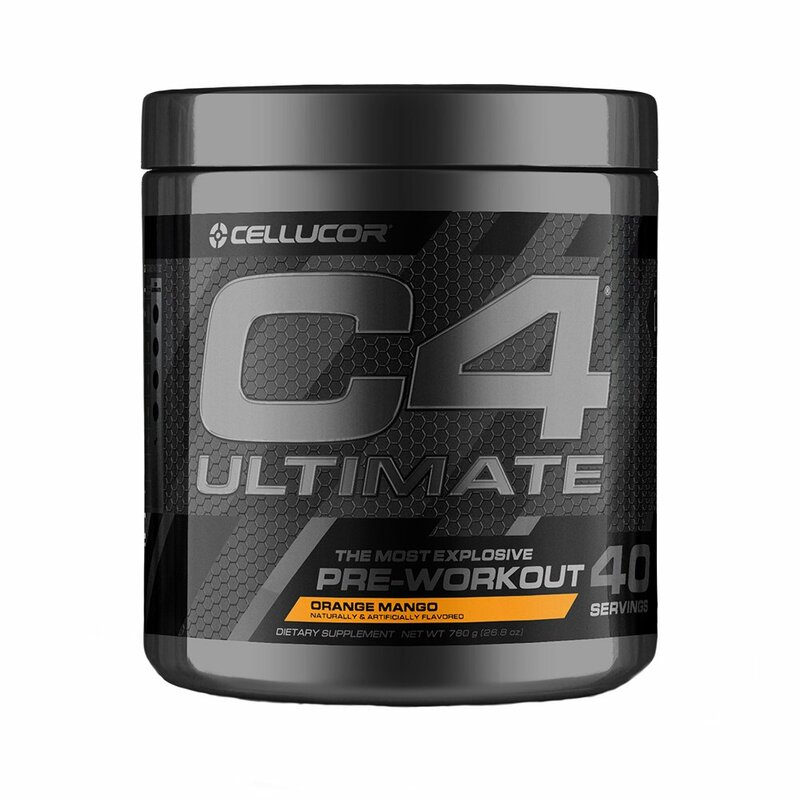 Help them prepare to tackle it with this highly rated pre-workout supplement developed by Kris Gethin. Help a dude live his best life. 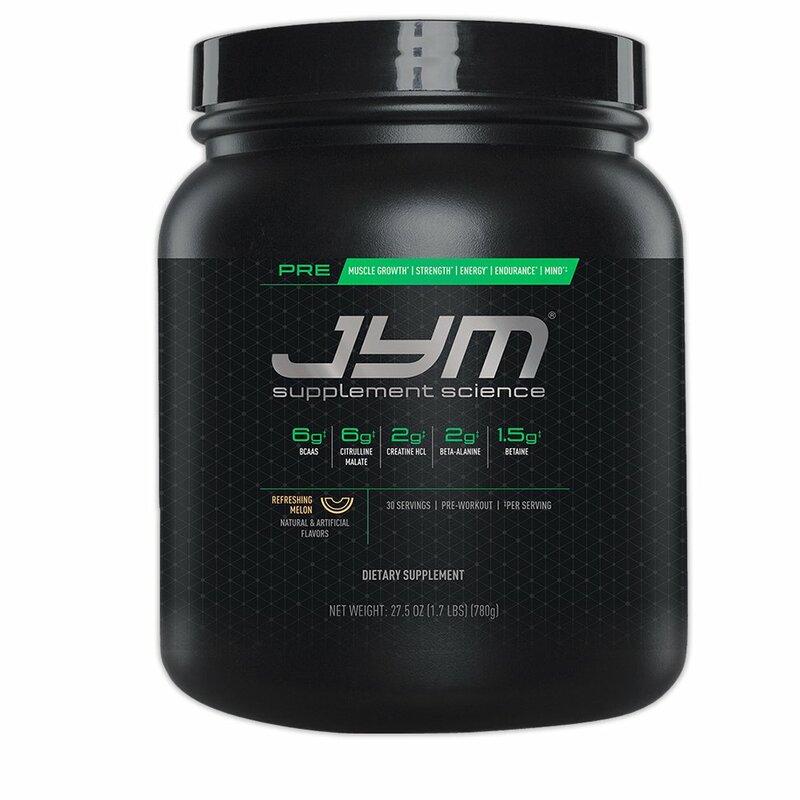 This science-based formula of herbs, vitamins, and zinc is a gift that will make him feel healthy and support his quest for gains every day. Celebrations often call for sweet treats. But that doesn't mean you have to blow everybody's fitness goals with chocolates, cake, or other unhealthy foods. Change the menu with indulgent-tasting, guilt-free goodies. 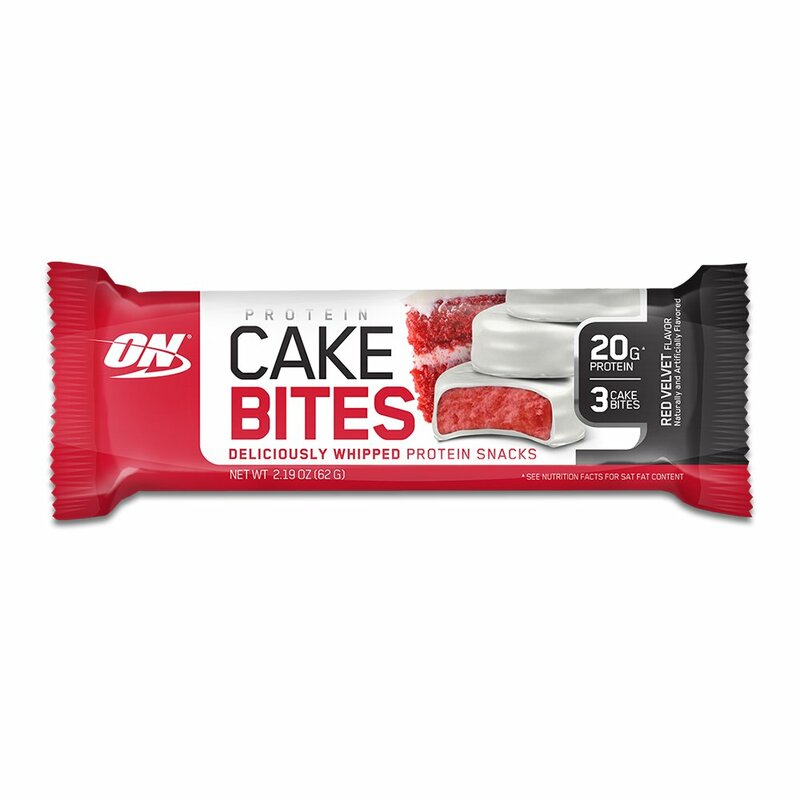 A bar shouldn't be this delicious! 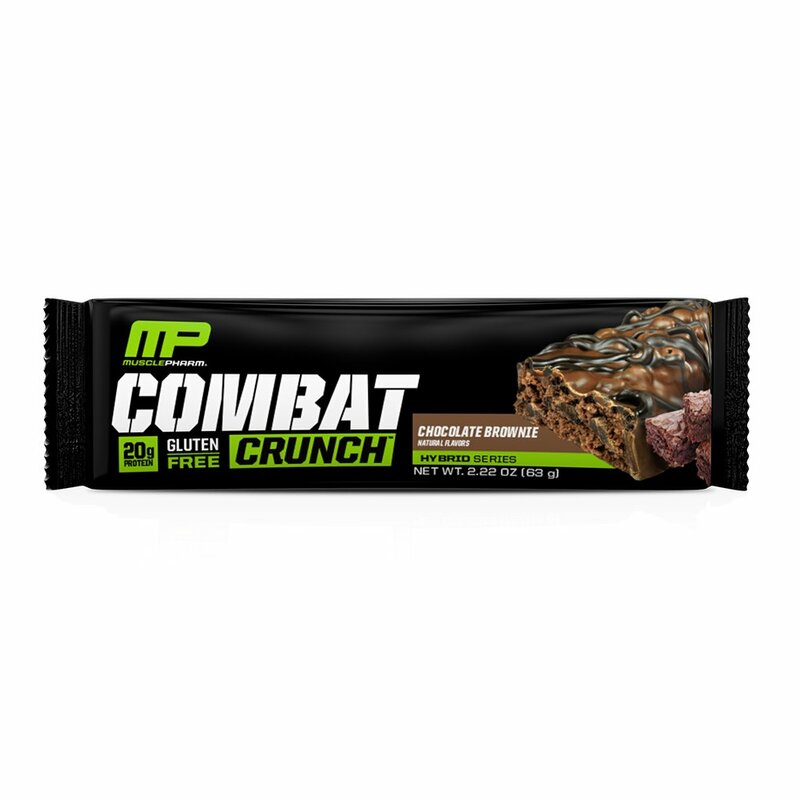 Try to reconcile the luxurious taste and texture of this innovative snack with the macros, and your brain will melt. So don't even try! Just share and enjoy. We consider this to be the bar that changes what a bar can be. 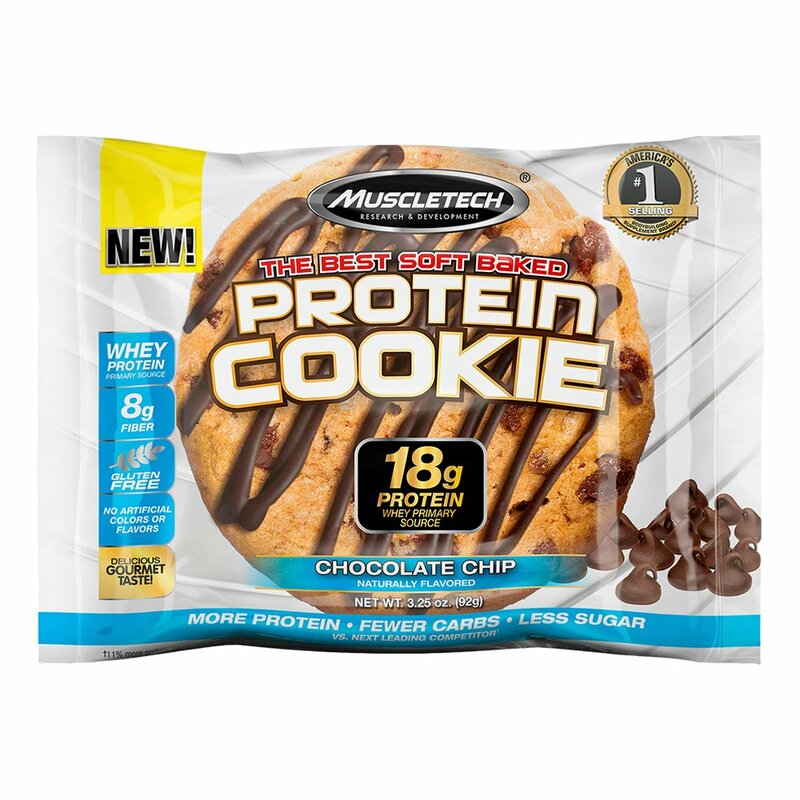 The taste is so good it's unfair, and the macros are rock solid. Pick up some extras since you'll probably want some for yourself. 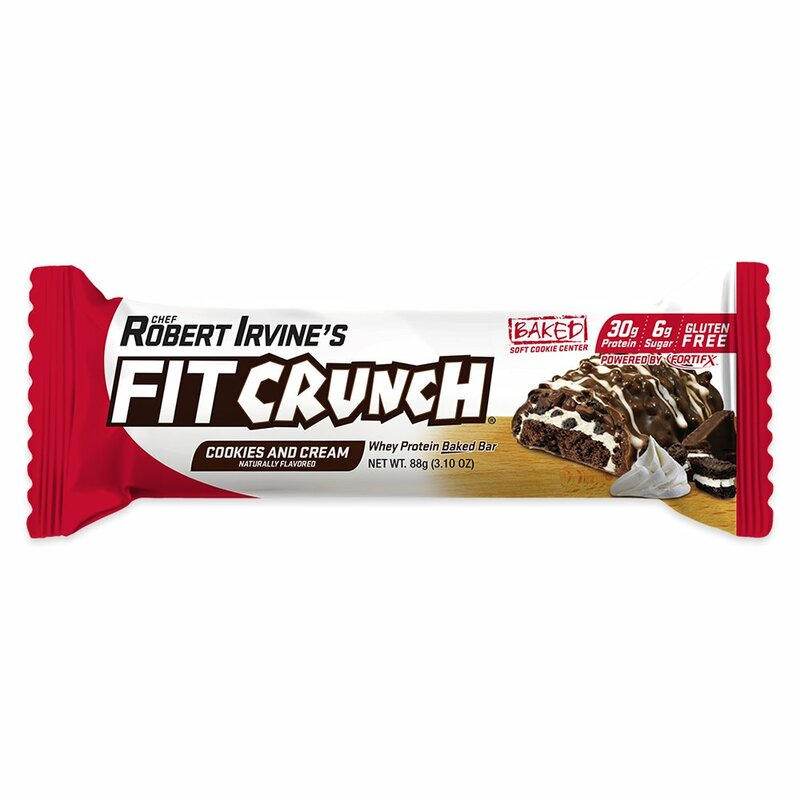 For some of us, a bar without crunch is a sin. 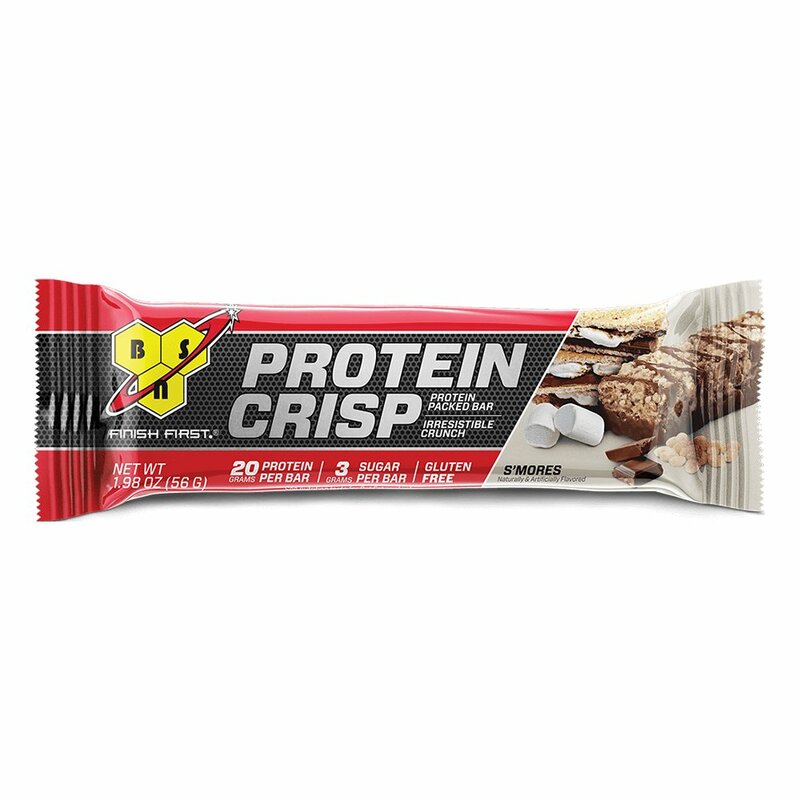 BSN hit the nail on the head with the Protein Crisp, creating a bar that doesn't just have fans, it has believers. 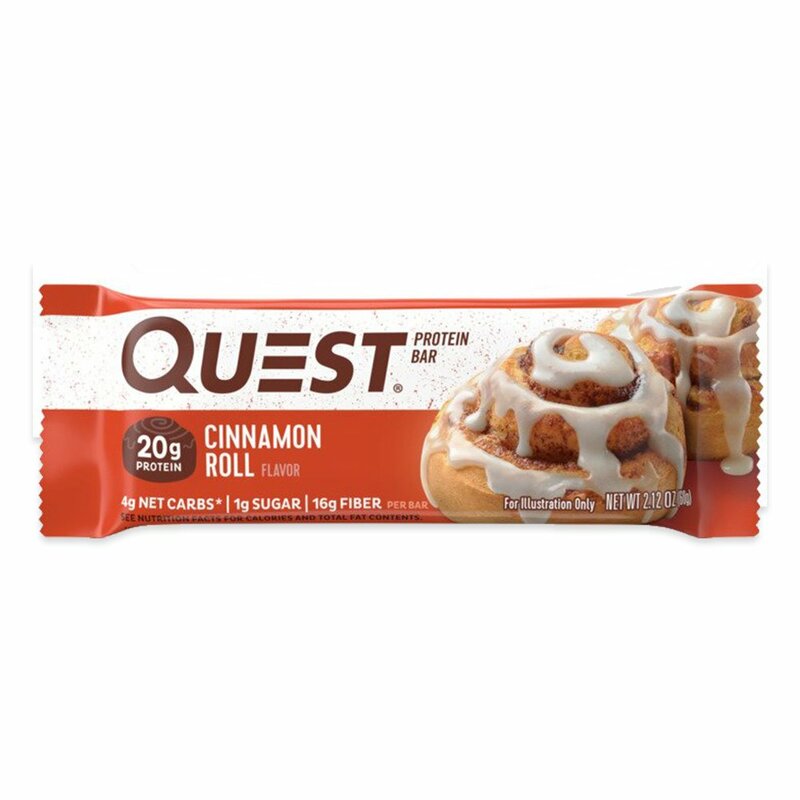 If your recipient is a Quest fan, you know nothing else will do. Stock up on their fave (mint chocolate chunk, anyone?) and become a gift-giving legend. The texture is perfect. The macros are unbeatable. And the flavors? Chocolate frosted donut and blueberry cheesecake FTW. Meet the bar that brings strong people to their knees. 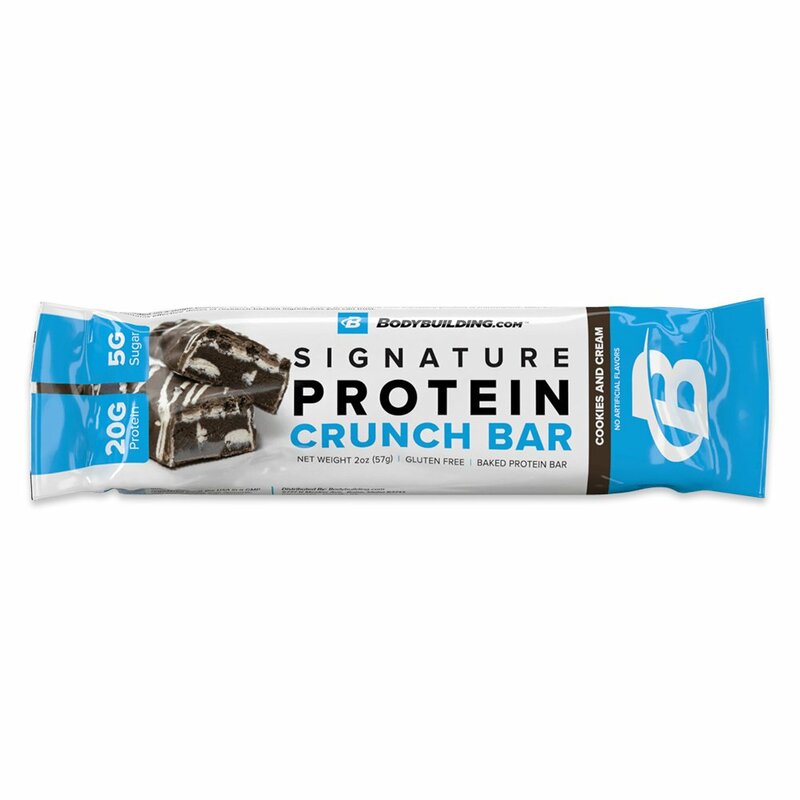 At 30 grams of protein apiece, Food Network star Robert Irvine's bar is a crush-worthy post-workout treat. Going low-carb doesn't have to mean being a party pooper. Wrap up an assortment of these triple-layered, soft-and-crunchy treats to show someone you care about them and their goals. 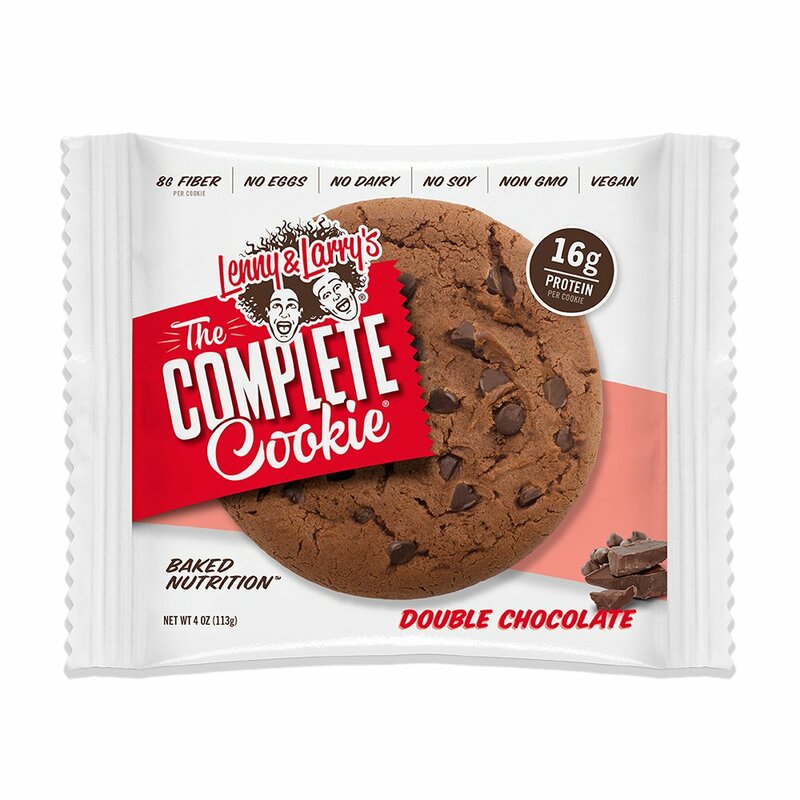 Not only is this decadent-tasting cookie full of protein and fiber, it's also vegan. In flavors like lemon poppy seed and white chocolate macadamia, you'll want to stock up for parties and presents.